Nadine Ketel has joined Tinbergen Institute as a research fellow. 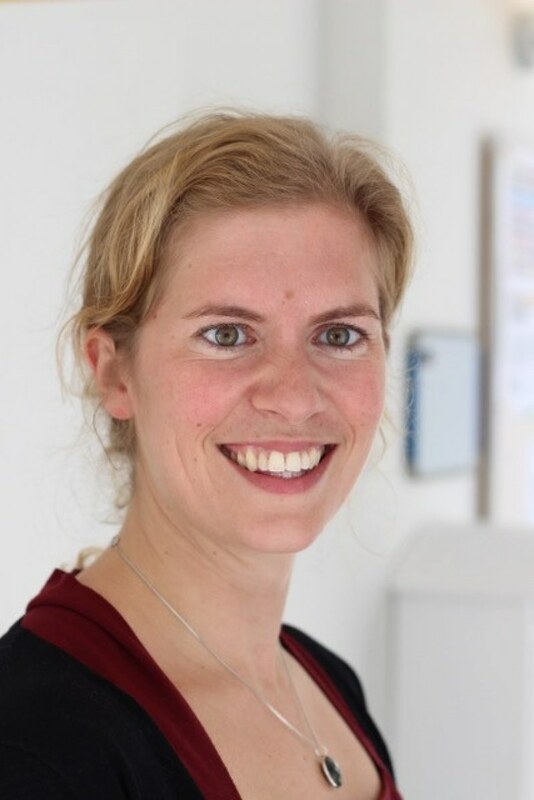 She is an assistant professor at the Department of Economics of the Vrije Universiteit Amsterdam since February 2019. She is also a Research Affiliate at IZA and CEPR (Labour Economics Programme). Prior to joining the VU, she was an assistant professor at the University of Gothenburg, Sweden from 2015-2019. Nadine Ketel received her PhD from the University of Amsterdam and the Vrije Universiteit Amsterdam in 2016. Her research interests are labor economics, educational economics and the economics of crime, which she studies mainly using natural and field experiments. Her research has been published in journals such as AEJ: Applied Economics and the Economic Journal.